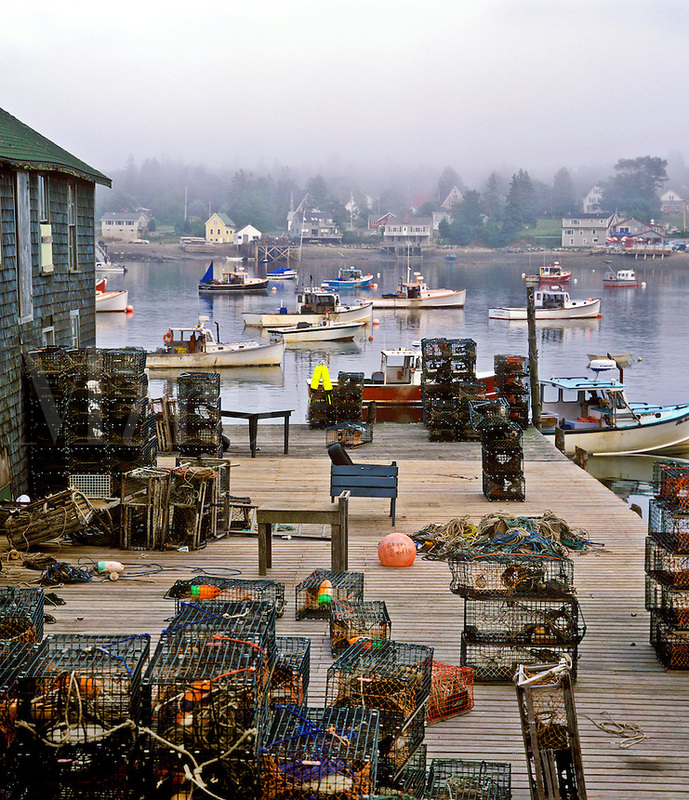 Fishing village, Bass Harbor. Maine USA Bass Harbor, Mt. Desert Island.